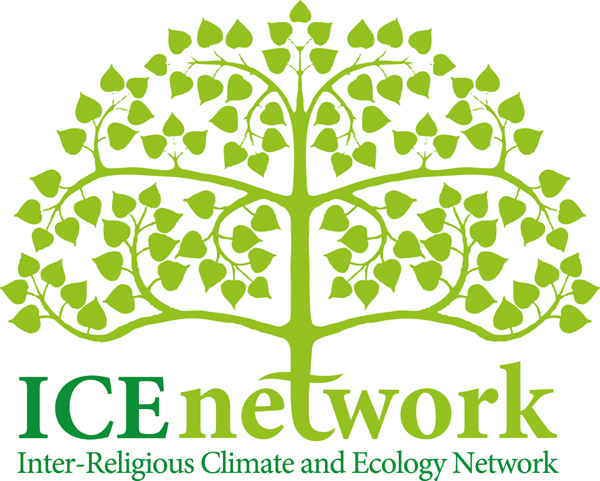 The Inter-Religious Climate and Ecology Network (ICE) emerged from an international conference on Inter-Religious Dialogue on Climate Change and Biodiversity Conservation held in Sri Lanka in 2012. ICE is a pan-Asian organization based in Seoul, South Korea, where it is registered as a non-governmental organization. 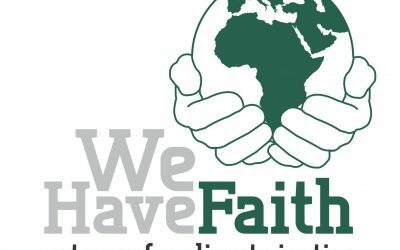 Awareness and Education which engages religious leaders and institutions in climate change education and increases public awareness and contributes to human beings changing their behavior. More specifically, a curriculum and resource materials are being designed for this program and an annual training of trainers (TOT) will be conducted. A Climate Education Fund will be established that supports senior religious leaders and young ICE members in their home communities. Funding is needed for at least 20 climate education initiatives. 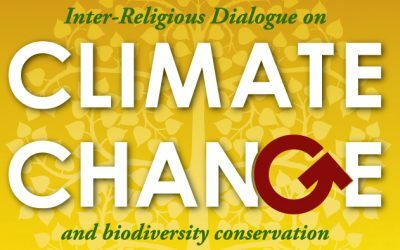 Climate Action through which religious leaders, institutions, and communities catalyze collective action and develop initiatives for mitigating, adapting and responding to climate change. This component will support local initiatives driven by religious institutions through establishing a Climate Action Fund in at least 30 local initiatives. 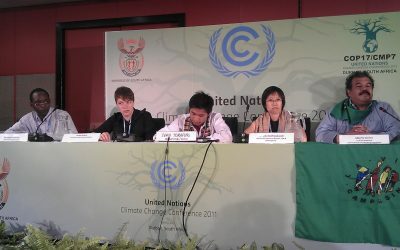 Case studies on each type of climate action initiative will also be conducted and the results shared in reports. Local Networking and Advocacy will take place through local and national inter-religious networks to exchange experiences, increase collaboration and influence national programs and policies. The ICE Network Secretariat in Seoul, South Korea, will help strengthen at least 3 regional or national networks each year. Other activities the ICE Secretariat is supporting includes strategic planning workshops and organizing international gatherings. International Networking and Advocacy will strengthen the network to promote international exchanges and collaborations, as well as influence international climate change debates. 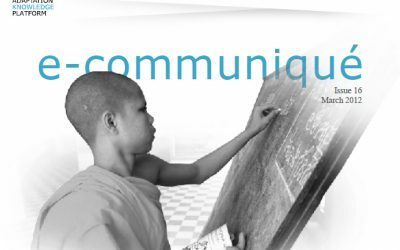 The ICE Secretariat will coordinate developing its network website which brings the voice and experience of Asian religious leaders, communities and institutions to international climate exchange forums. International ICE Network Conferences will also provide an opportunity for representatives from all countries and religions to share, collaborate and plan together for the future. The Eco-Temple Community Development Project’s vision and strategy are based on a holistic design including “Seed Planting.” Its specific goal is to initiate and realize holistic Eco-Temple Communities based out of Buddhist temples, which are replicable throughout the INEB and ICE networks. The project’s overarching goal is to develop ecological human communities that are sustainably interconnected with the natural environment through the community center of a religious facility/temple. The Eco-Temple Working Group was formed at the 2015 international ICE conference in Seoul, Korea. Its emergence was due to Rev. 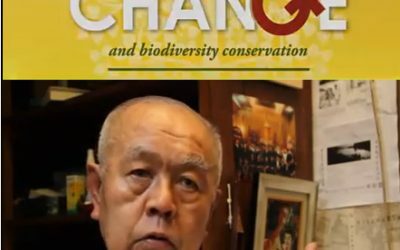 Hidehito Okochi’s shared experiences at the first ICE conference and the aftermath of the Fukushima nuclear incident. Since that time the Japan Network of Engaged Buddhist (JNEB) created an International Project on Energy to share their experiences on nuclear energy among Buddhists and other religious groups among nuclear nations in East Asia. 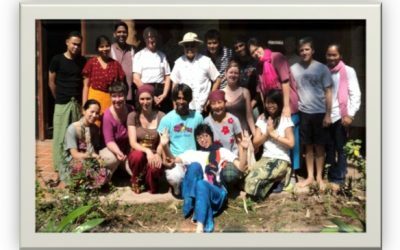 JNEB in coordination with INEB conducted two study tours (2012, 2015) for those from the Global South to learn about the resilient activities of Buddhists priests and other civil society groups in Fukushima in addition to learning more indepth about Rev. Okochi’s eco-temple communities in Tokyo. Climate Change Adaptation Ecommunique March 2012? 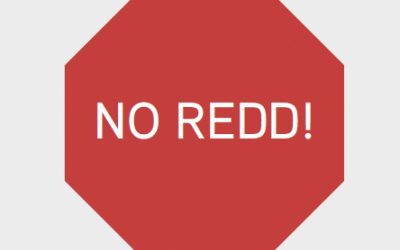 End ?global apartheid? at COP17? Pan African Interfaith Conference on Climate Justice 7-8 June 2011 Nairobi, Kenya INEB Representative, Ven. Kalupahana attend the meeting.